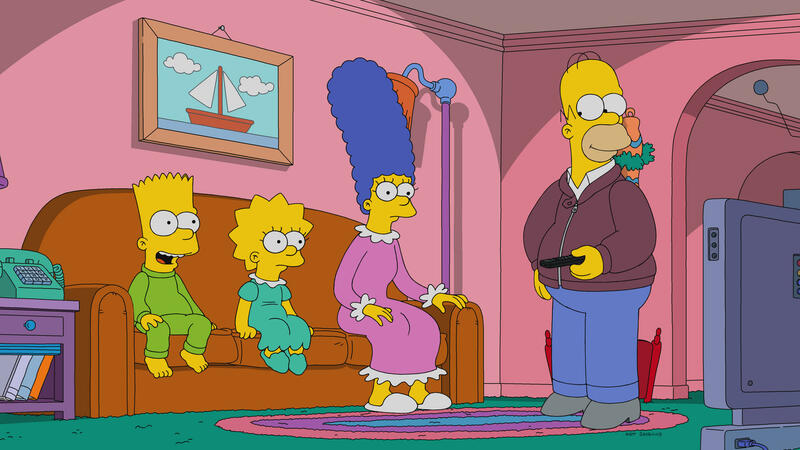 Amid controversy over its Indian-American character Apu, "The Simpsons" will celebrate a milestone on Sunday. After airing its 636th episode, the animated show will become the longest-running primetime scripted series, surpassing CBS' "Gunsmoke," which aired 635 episodes from 1955 to 1975. "The Simpsons" has made headlines because of the stereotypical portrayal of Apu Nahasapeemapetilon, a convenience store owner. On Tuesday, Hank Azaria, who voices Apu, said on CBS' "Late Show" that he's "given this a lot of thought. Really a lot of thought. And … my eyes have been opened. And I think the most important thing is we have to listen to South Asian people, Indian people in this country, when they talk about what they feel and how they think about this character, and what their American experience of it has been." He said he is willing to "step aside" from voicing the character and said, "I'm perfectly willing and happy to step aside or help transition it into something new. I really hope that's what 'The Simpsons' does. It not only makes sense but it just feels like the right thing to do, to me."